One of the best things about writing a blog is being invited to some pretty cool events. 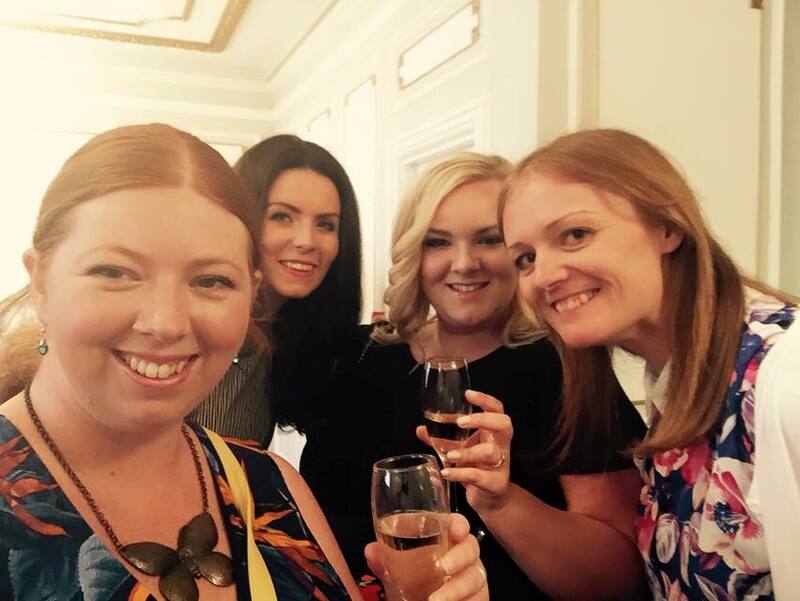 There is one agency in Newcastle who run the best blogger events (that's you O Communications). They get it spot on every time but sadly, a lot (but not all) of agencies and businesses still don't get it. My blog is my business and I mostly write for my readers. I am pretty confident that they don't want to read about my night at a blogging event - why would they care? I think when you organise a blogger event it needs to provide an authentic experience of your product or venue. My readers are much more likely to be interested to read about a new menu launch that they can try for themselves rather than a special menu that has just been put together for one night. I may be a bit of a diva saying this but I'm not a fan of hundreds of blog posts about the same event being published at the same time. I like my blog to feature fairly unique content and by the time I've reached the third blog post about an event I just switch off and don't read anymore. This is why events with small numbers are key. I think you achieve a much better reach when you keep the numbers to less than 10. For me, the ideal situation is to invite a few bloggers at a time - maybe 5 per month? Then the coverage is spread out throughout the year and bloggers aren't writing about the same event so it will be fresh content every month. Please don't start an invite with 'Dear bloggers', most of us will immedietly delete emails like this. Where is the thought and personalisation? A few weeks ago I received an invite that started 'Dear Bloggers' and then went on to say that my space at the event wasn't guaranteed as they only had limited spaces that were on a first come, first serve basis. What a way to may us feel special eh! It's safe to say that email was deleted straight away. It only takes 30 seconds to find out a blogger's name and why not only invite the number of bloggers you have spaces for? If people decline, you can always invite others at a later date. I always like to be prepared and like to know as much information about an event beforehand - what is the purpose of the event (is it to launch a new menu or product? - send us the press release if it is so we have some background information). Will the event have a hashtag? Will there be food/drinks? I also prefer it when we are sent a couple of photographs PRIOR to the event as well as afterwards so I can share these across social media, or, if it is a particularly exciting opening, write a pre-event blog post. Laura from Ellefluence recently hosted a very well attended and successful Urban Decay blogger event in Newcastle. She advises that, "Communication is key to guarantee your events are well attended. From the initial invite, to sending an email 3-5 days prior, then finally a ’24 hours to go’ email reminding those attending vital event info one last time. This also gives a chance for any last minute cancellations and in the case of limited places, allows you to contact those on the reserve list to offer the invite to make sure these ‘spaces’ have been filled". If you build up the excitement to an event, I think this really improves your attendance rate. Whether this be tweeting your influencers prior to the event (Sarah Willingham herself once sent me a quick tweet before I attended a blogger lunch she was hosting), a nice surprise parcel in the post or a personalised 'proper' invitation. There are lots of techniques you can use to build up the anticipation and they don't need to cost a lot. Laura goes on to say - "If you’re presenting bloggers with a brand that they are passionate or curious about then the attendance rate is going to be much higher due to the bloggers not wanting to miss out. For example our last event with Urban Decay was so sought after and successful because the stature of the brand." It is exciting receiving a goody bag and it's a nice thing to share on Social Media after an event however I think the key is to make sure it's relevent. There's no point just sticking random samples from the back of your cupboard in a bag that have nothing to do with the event. You don't need to spend a fortune on a goody bag but if you give them a bit of thought, they can make a difference to your event coverage I think. I've received some pretty crap goody bags in my time which have went straight in the bin but I've also received some pretty amazing ones too. For example when we attended the Fenwick's Window launch the children were presented with their own Peter Rabbit story book which was very sweet and very fittng. 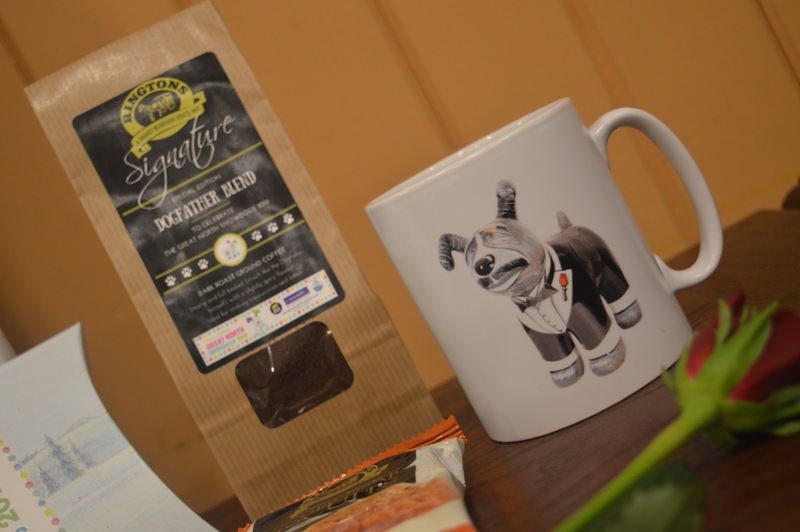 I was VERY jealous of the bloggers who attended a Rington's Tea event and received their own Dogfather Rington's mug. What a fab idea! I also think it would be a very good idea to gift bloggers a restaurant voucher after attending a restaurant launch (as happened at the Malmaison re-launch) as it means that bloggers can go back and try the restaurant for themselves as a regular customer and I can pretty much guarantee they will Tweet/Instagram their meal which in my opinion, can be far more influential and reach more people than a blog post. 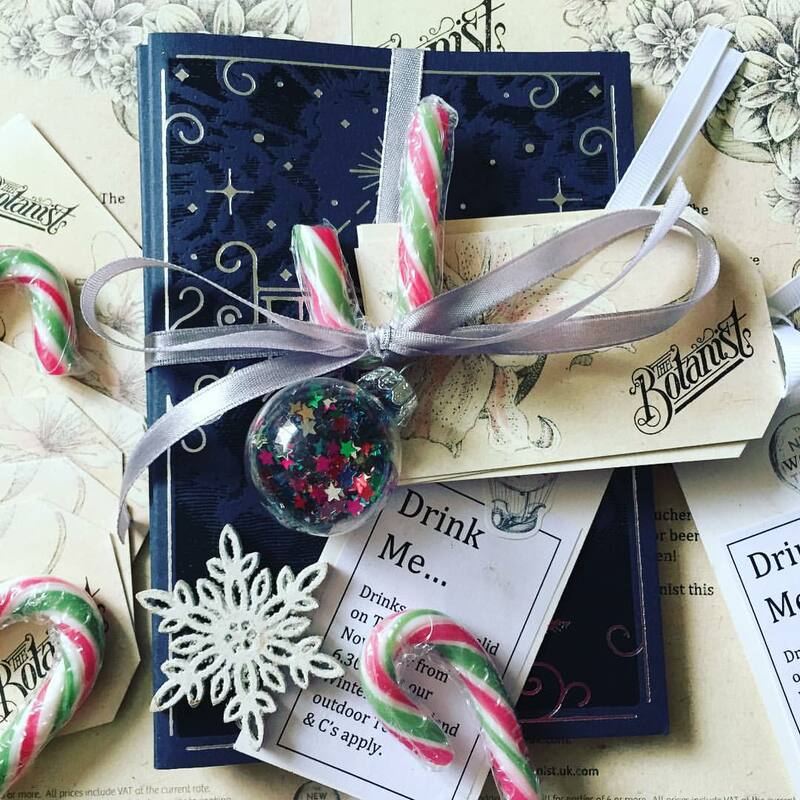 If you read my blog post featuring the Malmaison re-launch for example, it's pretty crap with dark & grainy (drunken) photos but I then went on to use the gift voucher in our goody bag to part-pay for a night's stay and that blog post is much better. If I didn't have a voucher, this blog post would probably have never been written. If you aren't able to put together a decent goody bag, that's fine and I would say no goody bag is better than a rubbish one. I'd love to hear your thoughts - what makes a successful blogger event? I agree, and am also so jealous of the ringtons mug, we also used our mal Maison voucher for a hotel stay and have been back 3 more times since! Love this Sam -- you are spot on with your obsevations as usual. Wow - That Botanist invite and the Rington's Dogfather mug!! We never got the memo about either of these events ha! ha! Never mind. I do agree about intimacy works best as well. The event we attended at The Curing House was just like that -- only 5 of us and our posts were staggered and each so different. I agree with all of this. Especially spacing the posts out. I've never understood why companies get bloggers to do stuff all at the same time. Obviously I understand the economies of scale of a launch event or party but when you are inviting bloggers in for meals it makes sense to spread it out.